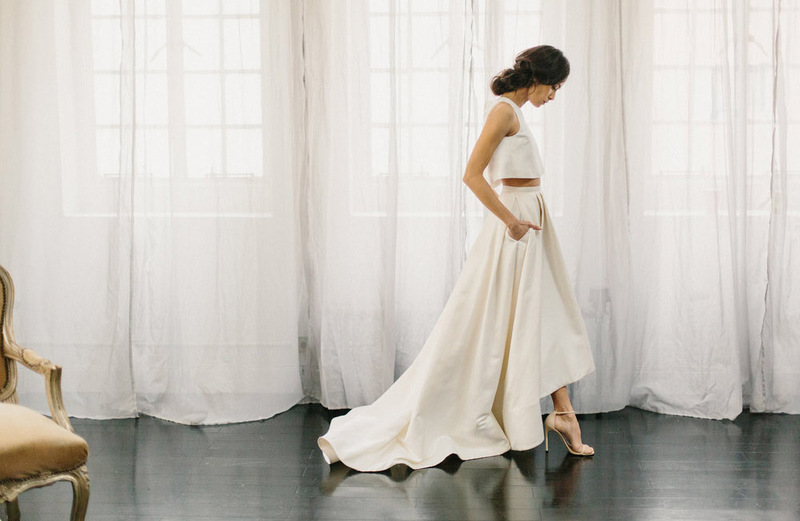 From the dress, to the shoes, to the accessories and beyond, a lot of thought goes into planning a wedding day look – and we’re not just talking exclusively about the bride! For brides, bridesmaids, and wedding guests alike, gone are the days when you’ll need to kick off your shoes at the soonest available moment thanks to Compeed, the newest brand of blister cushions, that was formerly only available in Europe but recently launched here in the U.S.! 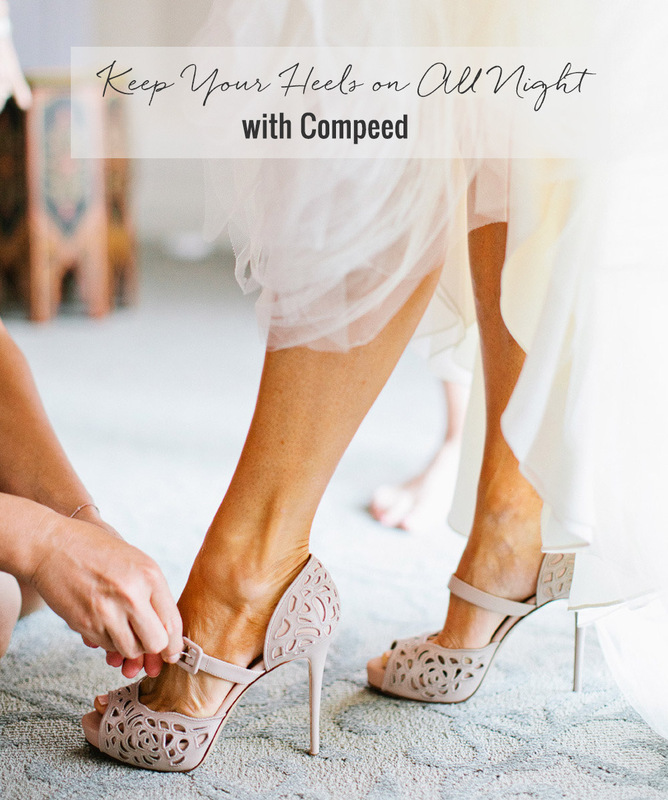 Now, you can keep those pretty heels on all night long – yep, from the time you get dressed all the way through the reception, into the sparkler exit and even to the after party – with a little help from Compeed. Because unlike ordinary bandages that can bunch and fall off, Compeed products use hydrocolloid technology that fits like a second skin and stays on all day long. 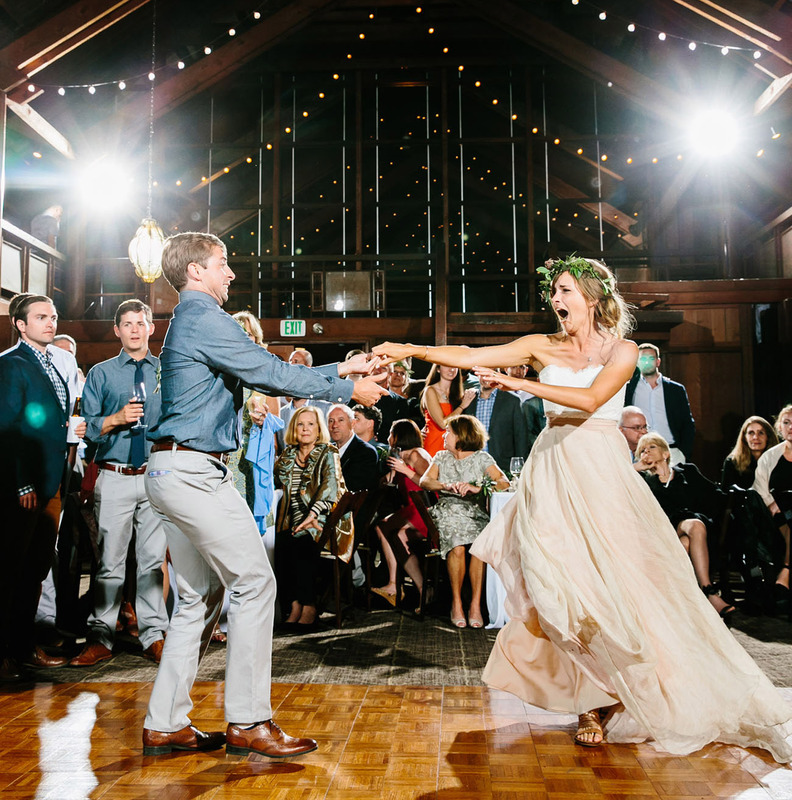 So, you can wear the shoes you planned on wearing – the ones you spent so much time picking out that perfectly match your party dress – and look chic all day and all night long! It’s about time we figured this one out, right ladies? We first discovered this product personally while traipsing around Europe last summer. After days of being on-the-go in strappy sandals and stylish (but maybe not the most practical) heels, we were ever-so-grateful to discover a blister cushion that actually sealed our wound completely, acting as a breathable second skin and covering the exposed nerve endings to relieve pain fast. After strategically placing a few Compeed cushions on our feet, we were ready to get back out there and explore; something that seemed almost impossible prior to discovering them. It’s amazing how something so tiny as a blister or feeling the back of your heel rubbing can make you want to kick off your shoes and throw in the towel! Thankfully, Compeed stays in place all day and provides a barrier that protects against water, dirt and bacteria so you can be both fashionable and always on the move! Ready to keep your shoes on all night and be let in on a secret stylish European women have been keeping for the past 30 years? 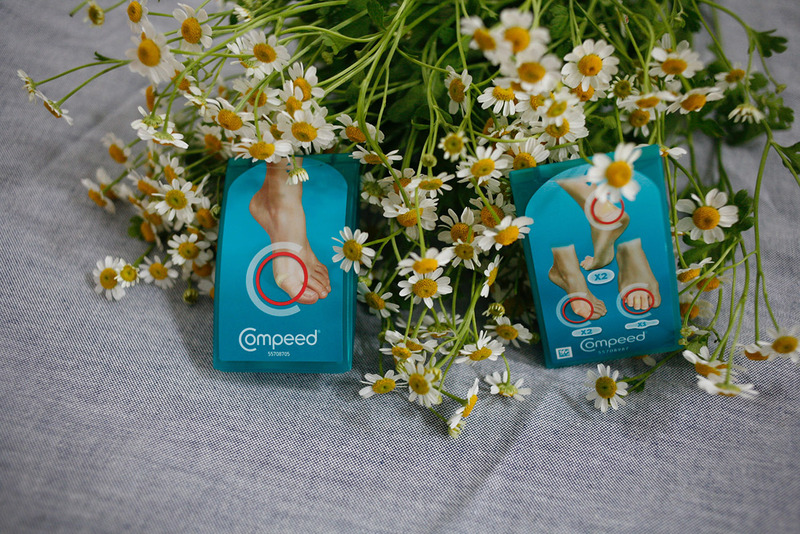 Give Compeed a try and see how comfortable you can really be in those gorgeous heels at your next big event and while you’re on the go in your busy daily life!